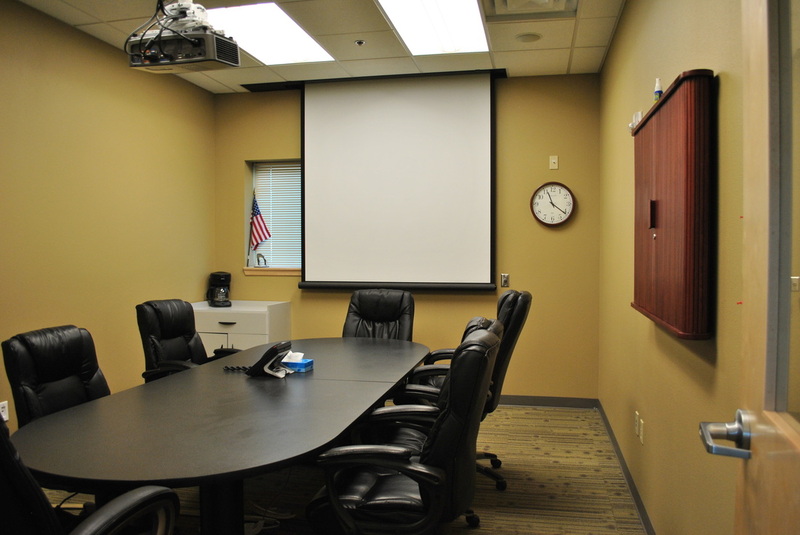 Utilize the conference room for your next presentation or meeting. The conference room is fully equipped with the latest technology projector and screen to make the ultimate presentation. Call the library at (505)-869-9808 to reserve the room today!